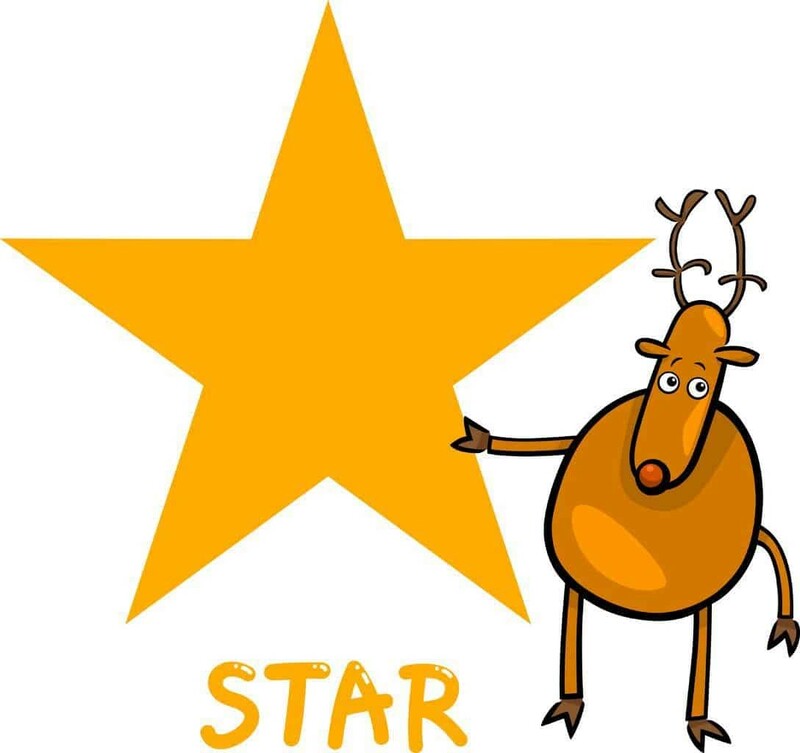 Easy and fun reindeer games for preschoolers through second grade. Antler match: cut out reindeer heads making separate matching antlers. glue one antler to each head. Laminate the heads and remaining antlers. Have children match remaining antlers to their reindeer. no two pairs of antlers should be the same. Before the kids come to class, hide different types of reindeers all over the classroom. Get creative. Use some stuffed reindeer animals, pictures of reindeers, reindeer socks, etc. A great place for inspiration is the 99 Cent Only Store! See how many reindeers the children can find. To add a math spin to the game, chart how many reindeers that were found.